One thing that make picking out your WEDDING MUSIC and WEDDING RECEPTION MUSIC difficult is thinking that you have to pick out a lot of music. Some WEDDING DJ companies will send you a form or an online link and ask you to pick 50-100 songs for your WEDDING MUSIC and WEDDING RECEPTION MUSIC. In our opinion that is wrong! If you hired a great WEDDING DJ he/she is an expert at sizing up the crowd and playing the right music and taking requests from your guests. It’s been our experience that the less music the bride and groom pick the more fun everybody has. When picking your WEDDING RECEPTION MUSIC keep in mind that your personal taste in music may not appeal to ANY of your guests. Here at A BETTER DJ AND PHOTOGRAPHER we have an email planner that has a built in time-line where he bride and groom just put in what time they want to do each event and what song they would like to have for it. At the bottom there is a place for 10 requests that we mix into the dinner and dance music depending on the song. First of all let me start by saying that most brides make hiring a wedding photographer much harder than it really is! There are thousands of great WEDDING PHOTOGRAPHERS just waiting for your call! 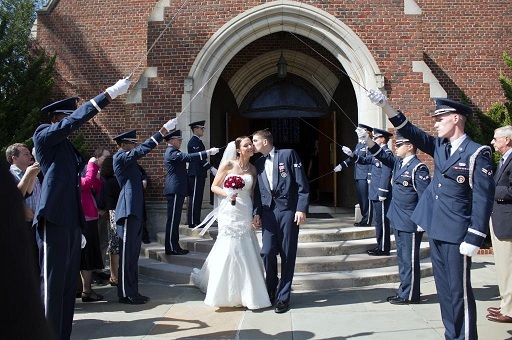 We hire hundreds of WEDDING PHOTOGRAPHERS across the country every year. We edit hundreds of thousands of WEDDING PHOTOS taken with every brand of camera and lens combination by professional WEDDING PHOTOGRAPHERS. We consider ourselves very qualified to post on this subject. Most WEDDING PHOTOGRAPHERS tend to label themselves with a style such as “photojournalistic” that means next to nothing to the average person who hopefully will only hire a WEDDING PHOTOGRAPHER once in their lifetime. Then we visit their website and Facebook accounts and carefully look at their photos from a professional point of view. It is amazing how many so called “professional” photographers will put low quality photos on their websites as featured photos. We also check references for brides they have photographed and check with several online sources to see if any complaints have been filed. All “professional” photographers take good photos! If they have a good camera and know how to use it properly the results should be acceptable. The key to having great WEDDING PHOTOS is all in the editing, which is why we personally edit the WEDDING PHOTOS taken by the WEDDING PHOTOGRAPHERS we hire. 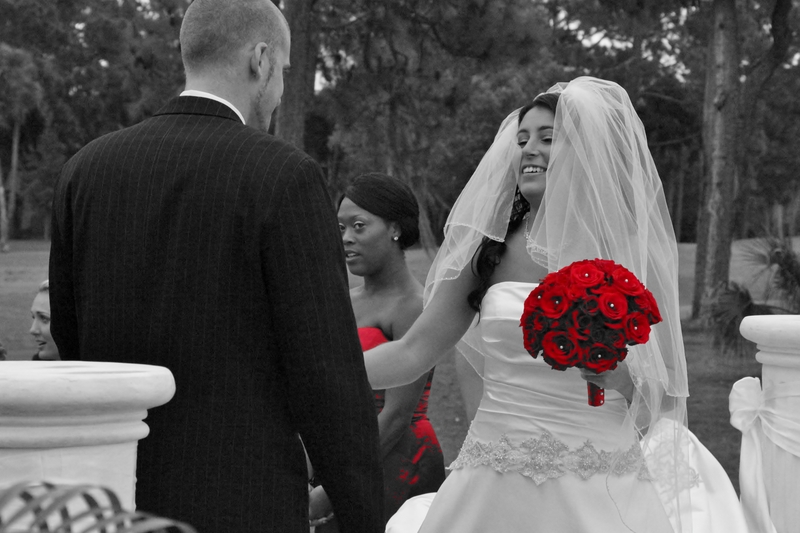 Did you know that the top rated AFFORDABLE WEDDING PHOTOGRAPHER in FLORIDA is located right here in Brevard county? How about did you know that 1 of the top 20 rated AFFORDABLE WEDDING PHOTOGRAPHERS in the US is located in BREVARD county? FLORIDA’S largest WEDDING DISC JOCKEY and AFFORDABLE WEDDING PHOTOGRAPHER company has been based in Port St John/Cocoa since 1999. We are a national company featuring over 300 AFFORDABLE WEDDING PHOTOGRAPHERS in FLORIDA and over 1000 AFFORDABLE WEDDING PHOTOGRAPHERSS available in 49 states. Our AFFORDABLE WEDDING PHOTOGRAPHER teams do thousands of weddings of every year and we personally manage every wedding we book. What has made us so popular is that our concept is very simple. We recruit top notch AFFORDABLE WEDDING PHOTOGRAPHERS and help them fill in blank dates on their calendar at a reduced price and pass the savings on to our brides in budget wedding packages. We make it easy for them because we handle all client management and professional photo editing… so all they have to do is show up and shoot. Our AFFORDABLE WEDDING PHOTOGRAPHERS would normally charge $1500-$3500 if you were to contact them direct, but through our company you get them for as low as $199 to $699! 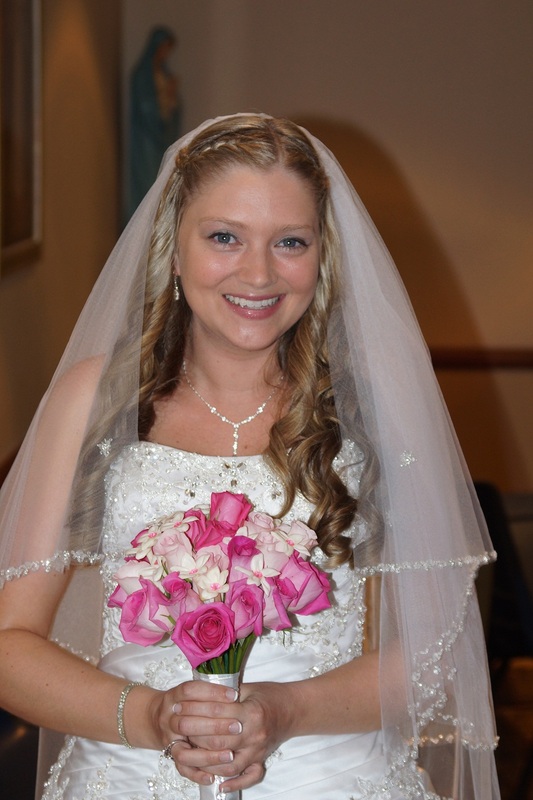 All of our AFFORDABLE WEDDING PHOTOGRAPHERS have done at least 100 weddings and are truly expert WEDDING PHOTOGRAPHERS. If you book them in one of our WEDDING DJ and AFFORDABLE WEDDING PHOTOGRAPHER packages you save even more! We have several other great WEDDING DJ and AFFORDABLE WEDDING PHOTOGRAPHER package deals from as low as $999. 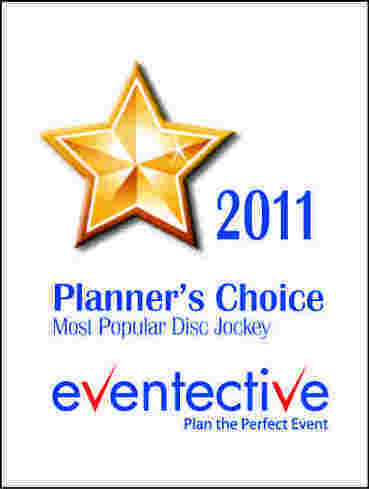 Visit us at http://www.abetterdj.net for more information. 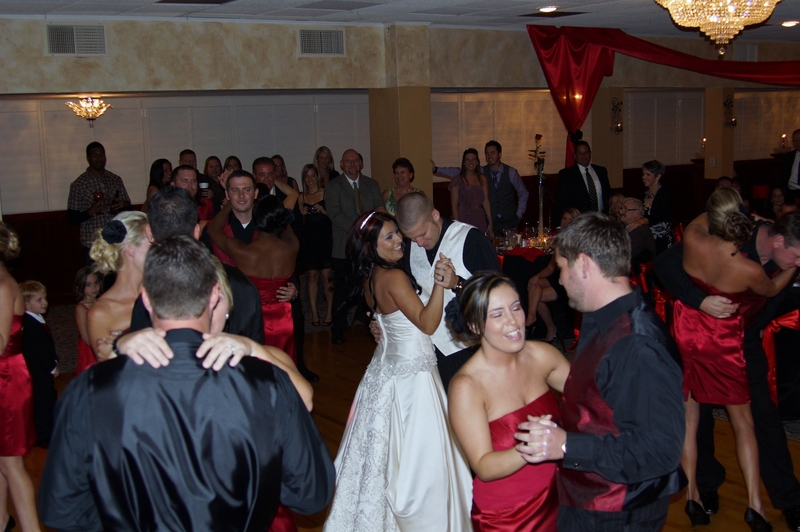 Did you know that the top rated WEDDING DJ in FLORIDA is located right here in Brevard county? How about did you know that 1 of the top 20 rated WEDDING DJS in the US is located in BREVARD county? 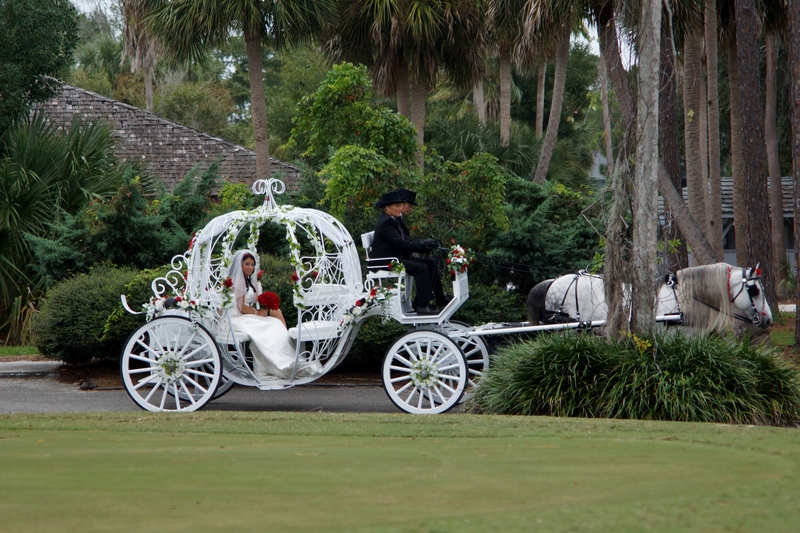 FLORIDA’S largest WEDDING DISC JOCKEY company has been based in Port St John/Cocoa since 1999. We are a national company featuring over 300 WEDDING DISC JOCKEYS in FLORIDA and over 500 WEDDING DJS available in 49 states. Our WEDDING DISC JOCKEY teams do thousands of weddings of every year and we personally manage every wedding we book. What has made us so popular is that our concept is very simple. We recruit top notch WEDDING DJS and help them fill in blank dates on their calendar at a reduced price and pass the savings on to our brides in budget wedding packages. Our WEDDING DISC JOCKEYS would normally charge $750-$1500 if you were to contact them direct, but through our company you get them for as low as $399 to $599! 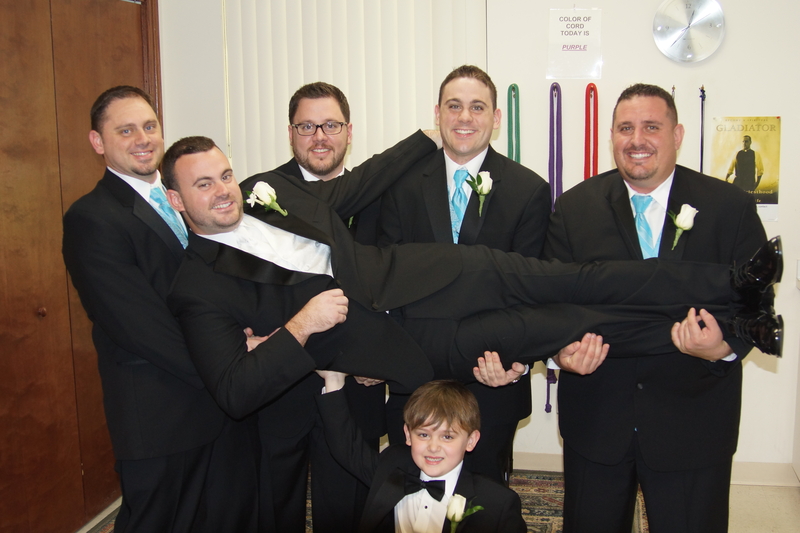 All of our WEDDING DJS have done at least 100 weddings and are truly expert WEDDING DISC JOCKEYS. If you book them in one of our WEDDING DJ and AFFORDABLE WEDDING PHOTOGRAPHER packages you save even more! PARTY DJ, If you are having a party hire a professional PARTY DISC JOCKEY! So you are planning a party. First you have to decide is what do you want to happen at your party? If you are thinking about sitting around chatting with your friends and having a few cocktails with some background music, stop reading, start downloading some music from ITunes and go to Radio Shack and buy a laptop to stereo connector. 2. If you are thinking about having an exciting dance party with great dance music and lights you need to hire a PROFESSIONAL PARTY DJ or PARTY DISC JOCKEY! PROFESSIONAL PARTY DJS or PARTY DISC JOCKEYS know exactly how to get the party moving and keep it moving right up until the very end. If this is the kind of party you envision then your PARTY DJ or PARTY DISC JOCKEY will be about 90% of the success of your party! If you are thinking about hiring a CHEAP PARTY DJ see #1 and scrap the idea of having a PARTY DISC JOCKEY. You are better off playing the music yourself than you are having a lousy PARTY DJ! A PROFESSIONAL PARTY DISC JOCKEY will be an expert at sizing up your guests and playing exactly the right music that will keep your guests dancing and having a great time. CHEAP PARTY DJS will need you to tell them what to play all night and if that’s the case you might as well do #1 and play the music yourself. Your wedding is the most important day of your life! Consider it like a life changing surgery, two lives are being grafted into one life. Do you want to hire a rookie surgeon to perform this operation? Your WEDDING DJ will control the entertainment of your guests for 3-5 hours of the most special day in your life. In other words your WEDDING DISC JOCKEY is responsible for 80% of the success of your celebration. So which one do you think more sense to spend more money on… your veggie platter, or your WEDDING DJ? The built in tip for your caterers… or your WEDDING DISC JOCKEY? All brides deserve to have fantastic WEDDING DISC JOCKEYS for their celebration, but not all brides are entitled to have a great WEDDING DISC JOCKEY. What I am getting at is that you will receive exactly the value in a WEDDING DJ as what you pay. If you want a great WEDDING DISC JOCKEY then you will need to pay a great DISC JOCKEY. Don’t expect to get a great WEDDING DJ when you are paying for a CHEAP WEDDING DJ! When you look at the time and money you have invested in your wedding doesn’t it make sense to maximize the value for your money by hiring a great WEDDING DJ that will have your guests telling you that yours was the best wedding they have ever been to? A month after your wedding your guests are not going to remember your flowers, your dress, the food, the décor, your centerpieces, or much about the venue. What they will remember is the great time they had with the WEDDING DISC JOCKEY that you hired! For more on this topic, where to HIRE A WEDDING DJ, and other WEDDING TIPS visit our blogs. Other than your ceremony itself your WEDDING DJ and WEDDING PHOTOGRAPHER are the most important parts of your wedding and reception. 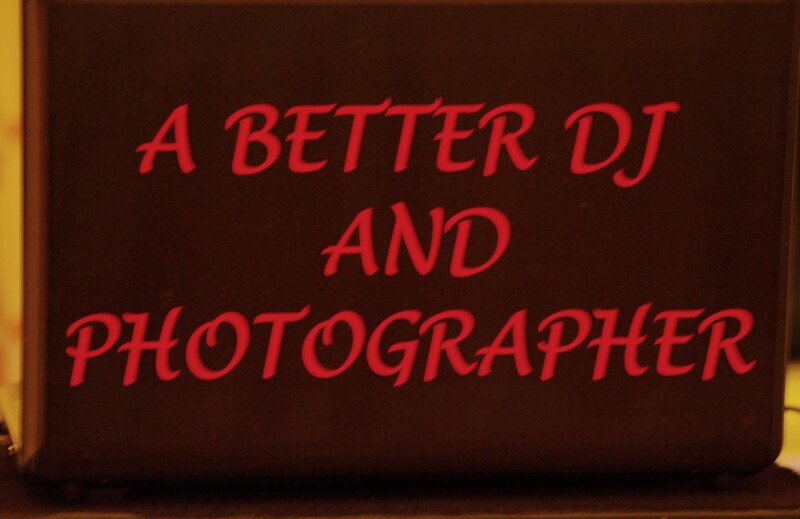 You want the very BEST WEDDING DJ and the very BEST WEDDING PHOTOGRAPHER you can get, right? Do you want a GOOD DJ for your wedding? The answer is no! You want the BEST WEDDING DISC JOCKEY for your wedding! A top notch professional is an absolute must! Your WEDDING DJ is 80% of the success of your wedding reception! The days of a WEDDING DISC JOCKEY just being someone that plays music are long gone! Today an expert WEDDING DJ is a master of ceremonies, an entertainer, a reception planner and coordinator, a sound technician, a party motivator, a dance instructor, and the high energy personality that you count on to make sure that all of you guests have a memorable celebration! Your expert WEDDING DISC JOCKEY will basically run your reception from the moment you make your grand entrance at your reception until the final note of your last dance. Most importantly you need a WEDDING DJ will enjoy entertaining your guests. If your WEDDING DISC JOCKEY isn’t having fun, nobody is! A month after your wedding your guests won’t remember; your dress, your flowers, your cake, your table decorations, the food, or your ceremony, but they will remember how your expert WEDDING DJ made your celebration the most fantastic party of your life! Find someone that has extensive experience hiring great WEDDING DISC JOCKEYS, tell them exactly what you want at your reception, then trust their experience to match you up with the perfect WEDDING DJ for your special day. In today’s world of wonderful technology anyone can buy a great camera with lots of bells and whistles and call themselves an AFFORDABLE WEDDING PHOTOGRAPHER. You probably even have friends that will volunteer to take your WEDDING PICTURES. Learning how to use today’s sophisticated cameras is something that given the time anyone can learn how to do. There is a huge difference between amateur WEDDING PICTURES and professional WEDDING PHOTOS! 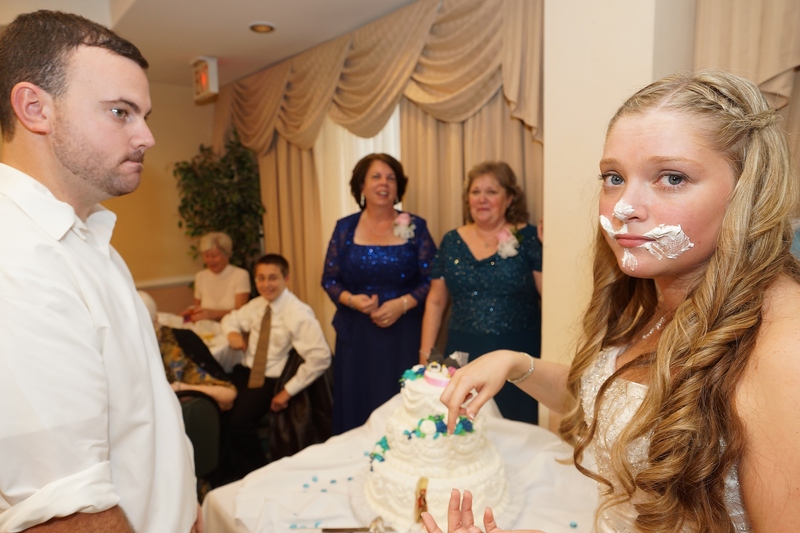 Taking professional WEDDING PHOTOS is something that comes from the soul. It is a GOD given talent that can be discovered but not taught. It is a dedication to capturing the precious the moments in life and preserving them to be enjoyed throughout time. The most spectacular WEDDING PHOTOGRAPHERS don’t claim to have a “canned style”, they go with the flow and create beautiful photos from the moments that are presented. When you meet with AFFORDABLE WEDDING PHOTOGRAPHER to see their portfolio or view their web site you are usually looking at highly edited photos that are there to attract your business. Some of these photos are beautiful, but they are so highly edited that they don’t even look like real people. When you speak with a great WEDDING PHOTOGRAPHER you won’t even need to see their photos, you’ll know just from their confidence that you have found someone that is dedicated to making YOUR photos be everything you hoped they would be and will capture every special moment of your wedding and celebration! Find someone that has extensive experience hiring great AFFORDABLE WEDDING PHOTOGRAPHERS, tell them exactly what you want, then trust their experience to match you up with the perfect WEDDING PHOTOGRAPHER for your special day. 1. Your wedding DISC JOCKEY has a lot of experience hosting weddings. 2. Your wedding DISC JOCKEY‘S system has enough power for the venue that your event is scheduled in. 5. That your wedding DJ has a strong voice and is the experience to MC your event. 6. That your wedding DISC JOCKEY has a back-up plan in case of sickness or any other emergency. 8. That your wedding DISC JOCKEY does not charge you for set up and tear down time. 9. For events with over 200 guests your wedding DJ will have an assistant or MC. It is not possible to keep the music going non-stop and be able to handle crowd requests and manage timed events (especially wedding receptions) properly with only 1 wedding DISC JOCKEY. 10. That your wedding DJ will provide a contract that includes their cancellation/reschedule policy. 11. That your wedding DISC JOCKEY is easily available by phone to help you coordinate your event planning and music selections. 12. That your wedding DJ really loves doing this… if they don’t have fun… neither will you and your guests! For us it’s not all about the money, it’s all about you and your guests having the time of your lives! 13. That your wedding DISC JOCKEY does not have an attitude that indicates that they may be difficult to work with. This is YOUR special day!!! … and this is the most important event of your life!!! Don’t get a lousy WEDDING DJ just to save a few bucks!